Hormone health is all the rage these days. It’s almost become trendy in some ways! 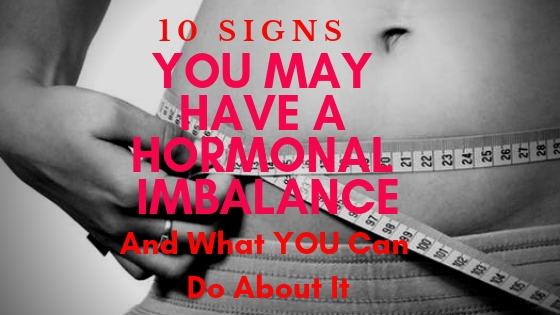 You may have heard about eating to balance your hunger hormones, reproductive hormones, and blood sugar hormones. But what about your metabolism regulators - your thyroid hormones? You might not think much about how food relates to your thyroid - unless you’ve been diagnosed with a thyroid disorder - then you tend to really become aware of your lifestyle choices and personal environment. The thyroid is responsible for producing the key hormones that play an especially important role in regulating your metabolism. And your metabolism regulates how fast you burn calories, so if it's functioning slow, this can make it harder for you to reach your fitness goals. 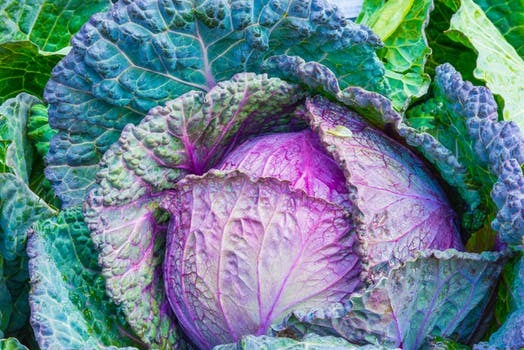 Did you know that some foods contain naturally occurring compounds (called goitrogens) that can block these critical hormones and reduce the absorption and use of iodine - a key co-factor for thyroid hormones? 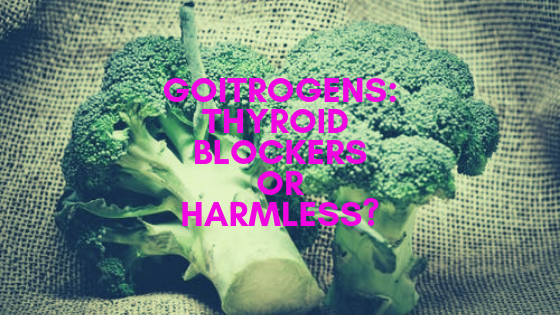 But are these so-called “thyroid blockers” really a threat - or are they actually harmless? Let’s find out in our latest blog post - where we’ve got a spicy little recipe to share with you as well! You’re tired. Like really tired. Bone-dry dead tired. I get it - I’ve been there many times myself. And when you’re completely exhausted, it’s not uncommon (or unreasonable) to conveniently hide your own shoes when you think about having to do a workout. But if you’re literally tired of being tired all the time, you may want to rethink the whole idea of regular exercise and physical activity. Exercise is one of the most powerful tools we have for increasing our energy levels, and you don’t even need to do a lot to reap the full benefits. A physical activity as simple as walking, yoga or a leisurely bike ride for only 20 minutes can do so much more for your energy levels than a cup of coffee or an energy drink ever could! 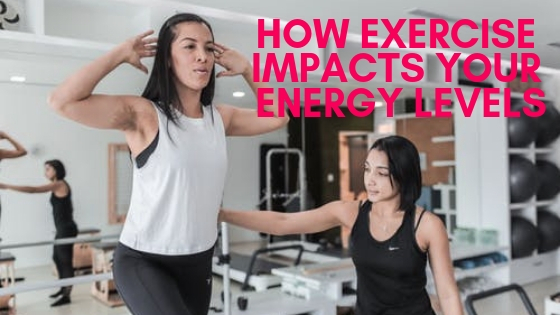 So how does exercise actually increase energy - rather than drain you further? Let’s find out how exercise impacts your energy levels, and how much is too much, and you’ll also get the incredibly easy (but incredibly yummy) power ball recipe to try out! You might ask so what does your thyroid have to do with weight loss and fat burning? Your thyroid is amazing! It has a massively important role as a master-controller of your metabolism (the biochemical reactions in your body) which when the thyroid is support can actually help you burn calories at a faster rate. 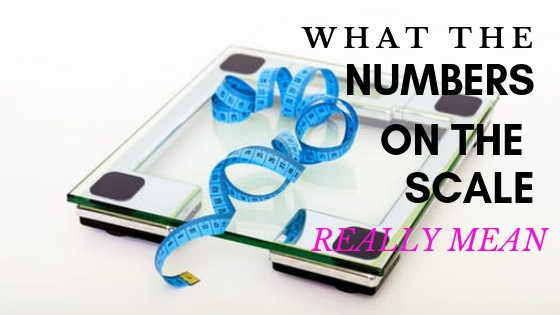 When it doesn’t work very well, it can result in lack of weight loss (or weight gain), fatigue, low energy, lack of motivation, feeling cold, and other symptoms. This is why its so important to support your thyroid. Of course, there are certain foods and nutrients (and lifestyle upgrades) that love and support your thyroid naturally. And if you're feeling a bit sluggish, I have a quick and delicious thyroid-friendly stir-fry dinner recipe for you. Click here to find out how you can support your thyroid and metabolism the natural way! 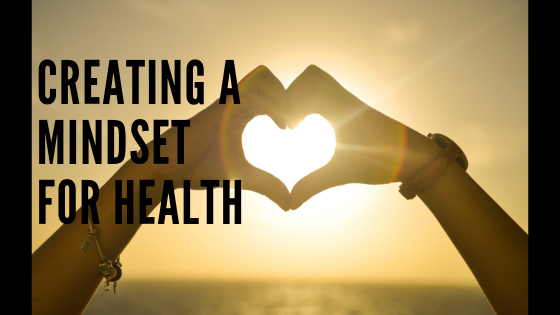 Is it just me, or is “mindset” the new buzzword in the health & wellness sphere lately? You may feel like there are so many things that can improve your health and wellness. But, maybe, there is one small and powerful thing you can do to start. That thing is your mindset! And research is showing that having a positive mindset about your health can improve your physical and mental health! The mind-body connection is real. So how can having the right “mindset” help you with your fitness and health goals this year? Setting your mindset in a positive direction at the start of your day can be so powerful so I've also created a ridiculously simple recipe to shake up your morning lemon water. What Can I Do Naturally?? Oh, the dreaded common cold. There are lots of natural ways to keep your body and immune system strong throughout the year. Things like nutrition/foods, lifestyle, and habits. But, getting sick is still a possibility. 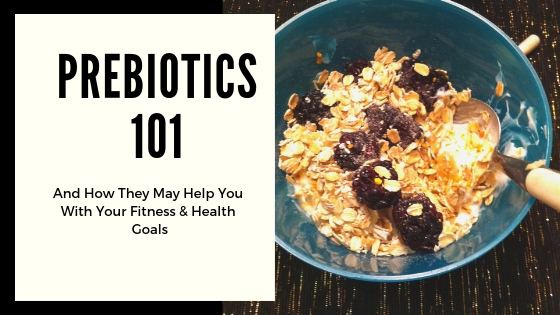 I wanted to share with you my best tips to help you prevent getting sick, and how to recover quickly… naturally. 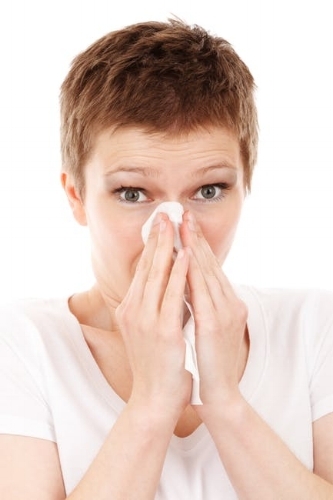 Plus, I have a recipe for a natural cough remedy, free of drug store medications.